Cloud computing is changing the technology landscape at a rapid pace, including Dealer Management Systems (DMS) and associated 3rd-party providers. The DMS has come a long way from when it was first implemented in the 80’s. 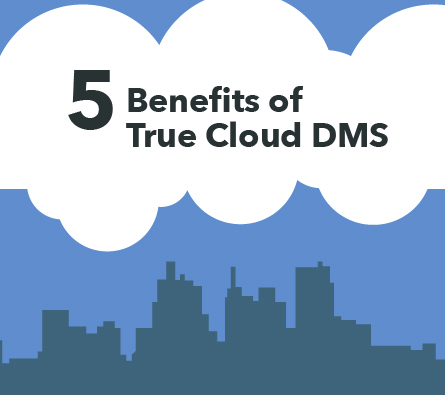 Now with cloud computing technology, the DMS has unlimited potential. Click below to get the infographic.